WHO welcomes a smoking ban at the UN headquarters. protecting the health of delegates, employees and visitors," said WHO Director-General Dr Chan. for Research on Cancer, the Surgeon General of the United States of America, the United Kingdom. Framework Convention on Tobacco Control (WHO FCTC). 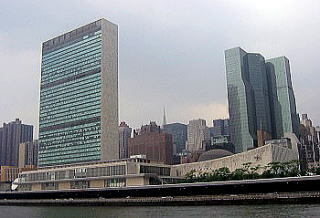 UN Headquarters, New Yok City. The article was written in November 2008, by Junhaku Miyamoto, M.D., PhD. Gates, Bloomberg Pool Riches to Fight Smoking.